This, everybody, is what an a-hole looks like. Paul Ryan is Fighting Poverty! Pardon me while I suppress a chuckle. To many of us, this is something akin to Lance Armstrong conducting an ethics in sports workshop. But let’s hear him out. We do, after all, want all stakeholders to be part of the national conversation on poverty and inequality—a conversation that is getting louder and louder and is, at long last, garnering more and more of the public’s attention. 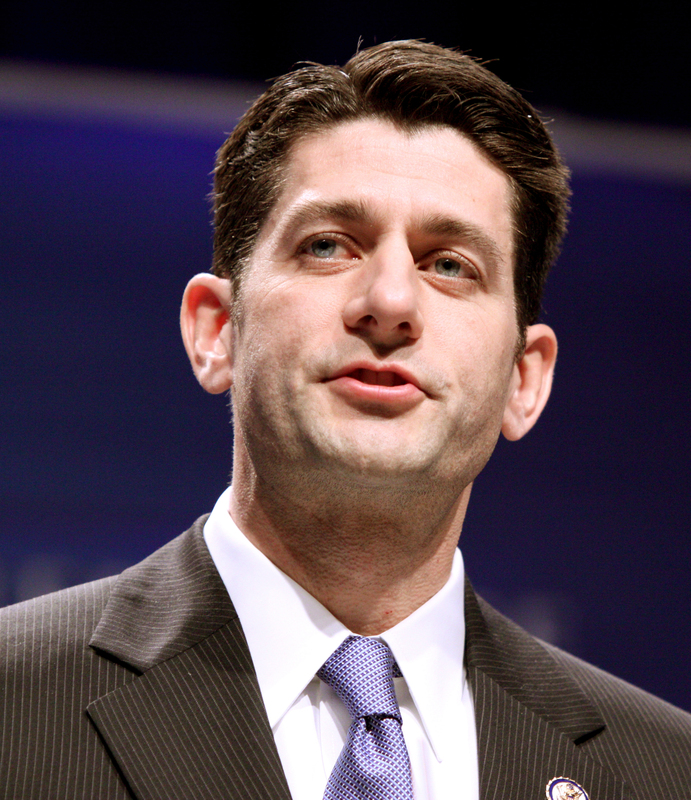 At CPAC, Paul Ryan used his laser-fine, Any Randian intellect to root out what is holding back the poor in this country. In this analysis, poverty is perpetuated by, “[a] tailspin of culture, in our inner cities in particular, of men not working and just generations of men not even thinking about working or learning the value and the culture of work.” And how did this happen? Why? Because we let people survive on welfare and food stamps, of course. Never mind the racial overtones of this argument, it still appears I was right to be snarkily dismissive of Mr. Ryan’s new crusade. Poverty, Mr. Ryan, is not a problem created by the welfare state. You know how we know? It predates the welfare state, numbnutz. It has been a constant blight on human civilization since the first cities, since we stopped all being subsistence hunter gatherers and some of us started doing quite well—quite well through an economic model that requires the labor of others, of course. Remember medieval Europe, Paul? Guess what: there were poor people there and what didn’t they have? No food stamps. In Ryan’s theory of economics and history, those medieval serfs just didn’t have that “up by the bootstraps” work ethic that he, son of a lawyer, was fortunate enough to be raised with. What further makes this model of Ryan’s so problematic is the fact that those social safety nets he decries as the root problem—along with education funding and other investments in opportunities for the lower rungs of the socio-economic ladder—have been stripped away, largely dismantled by proponents of supply-side capitalism like his personal heroes: Friedman, Reagan and Rand. How can they be the problem, Paul, if you and your cronies have already destroyed them? In fact, might destroying them be part of the reason that social mobility has dropped in this country and suddenly everyone is lamenting a future America where it’s harder to do better than your parents than ever before? Ryan has found exactly the problem he wanted to find, not because it’s there, but because he wanted to find it. (Could we have an intelligent discussion about the self-perpetuating culture of poverty and the inner city? Perhaps, but Paul Ryan is never going to be the man to lead it.) At least Paul has been life-long adherent to these ideologies, unlike so many of his Republican peers who have taken sharp turns to the right, following the lure of Koch brothers’ dollars. What he proposes from these morally bankrupt ideologies is, though, no more useful than the Tea Party sugar daddies’ preferred policies. What he offers is, quite succinctly is nothing. This is Ryan’s worldview. Government and its machinations should serve me and mine, but not anyone less fortunate. It’s a callous, hypocritical, and self-serving ideology that’s, well, practically medieval. 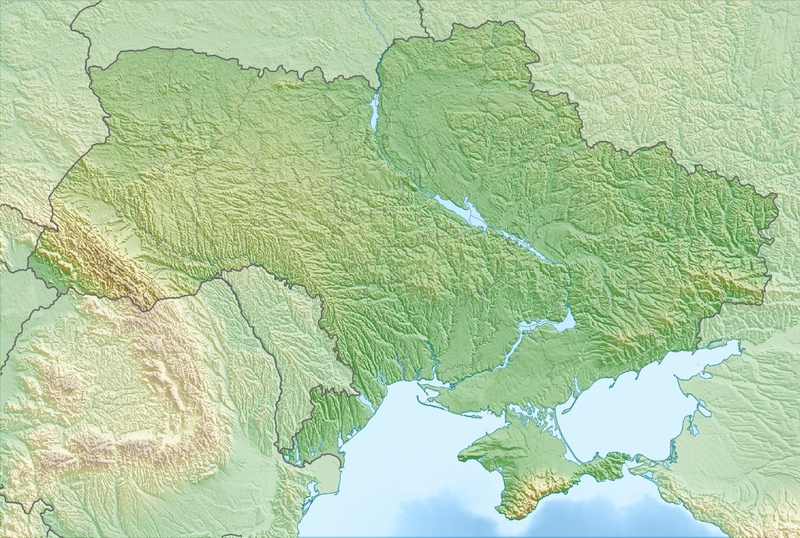 Everybody is Wrong About Ukraine…Everybody. Here it is, that place you didn’t know existed a few weeks ago that the Republicans want to start a new Cold War over. I was amazed to see today, beneath the continuing headline story of a plane that got lost, a story about the Ukraine. Apparently there’s some kind of “Russian aggression” happening? Geesh, that was so last week. Despite the corporate media’s fixation on the missing airliner, the crisis in Ukraine has continued in the intervening days, and I’ve got to say, if we’re going to cover round the clock a news story in which nothing happens, it would seem to me that the nothing happening between Russia and Europe would be a more important kind of nothing to keep people’s attention fixed on. But hey, who am I? What do I know about Russian aggression? Well, for one thing, I know that “aggression” is usually a little more aggressive. Granted, Russia is trying to seize Ukrainian military assets in Crimea as part of its vision of a re-annexation of Crimea. That sounds really terrible, but there are a couple of considerations that might be worth remembering: 1) Crimea is a chunk of Russia that was given away to the Ukraine as a bit of internal Soviet backscratching only a few decades ago; 2) Crimea’s population is mostly ethnic Russian, differing starkly from the Ukrainian speaking population of the rest of the country; and 3) Russia’s main warm weather port for its Navy is there in Crimea. I mean, really, how would America react if Cuba tried to assert its right for territorial integrity over Guantanamo Bay—a much less important installation to us than the base in Crimea is to Russia? So, when the West accuses Russia of violating Ukraine’s sovereignty, it’s a bit disingenuous. Yes, Russia’s proposal to allow Crimea to hold a referendum on seceding violates the Ukrainian constitution, but so did the ouster of President Viktor Yanukovych. That ouster, by the way, was pulled off in no small part because of raucous street gangs spouting Neo-Nazi propaganda in Kiev. Yeah, they’re on our side. Yay! So, yeah, the CNN and U.S. State Department version of events is not exactly a water-tight narrative. Clearly, then, the West should back off and let Russia absorb the Crimea! Oh, wait, what was my title again? Oh yes: Everybody is wrong. Russia actually signed a treaty with the Ukraine promising to never, ever, we-swear-you’ve-got-nothing-to-worry-about, do exactly this thing they’re doing now. In exchange, Ukraine gave up its nuclear arsenal. Plus, there’re already signs of intimidation inside Crimea directed towards the minority Tartar population, who have faced no small measure of persecution as denizens of Russian empires past. What do we do when everybody’s wrong, then? We talk it out, people. The loudmouths on the right have been quite critical of President Obama for being “weak” on foreign policy (I guess that “I put a bullet in Osama” luster has finally worn off) and have blamed his timidity for creating the situation in Ukraine. The reality, though, is that this crisis is the product of a complex world without easy solutions where colliding interests create conflict. We can resort to bellicose saber-rattling like the Republicans want us to—which will only create more conflict down the road, regardless of who “wins” this particular round—or we can strive for a world governed by reason, international law, and, above all, a consideration for the rights of all the real human beings living in the Ukraine and Crimea. Go ahead and have a referendum, but not right now. No such vote could be legitimate with so little time to prepare and a foreign power’s troops looking over the shoulders of people at the ballot box. Russia should–well, rather “must”–pull back its forces and UN monitors should supervise the evolving democratic institutions in this troubled country, whether Ukraine retains its current borders or not.